With a thorough understanding of the relevant industry, we are offering a wide range of The offered gauges are manufactured using optimum quality raw material and advanced technology at our end. In tune with differ various sizes and shapes. Our offered gauges have gained exceptional value amongst our clients for its defined features. 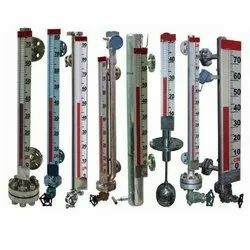 Owing to our immense years of industry experience, we are offering a huge array of Acrylic Tube Manometer. 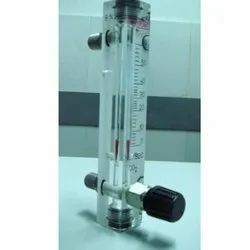 The offered manometer is meticulously tested on various quality parameters and is widely demanded in various industries. Provided manometer is manufactured by utilising optimum quality raw material and the latest technology at our manufacturing unit. In line with the international standard, we provide the entire range in various customized options and at affordable prices. Breather Vents permit the free exchange of filtered air for gear cases vented to atmosphere. Rugged and corrosion resistant, some breather vent models can be adapted to incorporate oil separators for special applications. The basic model of breather vent passes air through a filter media stopping solid particles. 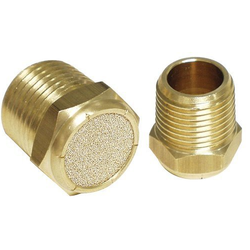 A micro metal filter (100 micrometres or finer) is offered as an option for use in areas where high temperature, corrosive vapours or fine filtration issues exist. Looking for Process Control Instruments ?